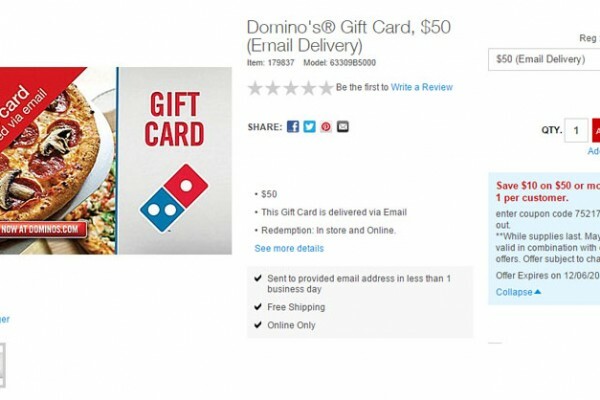 Right now, Staples.com is running a deal where you can get a $50 Dominos gift card for just $40. That is a 20% savings on anything you get a Dominos after any discount you get from Dominos itself. 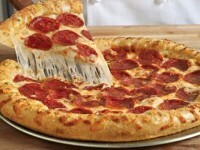 Just visit the Dominos Gift Card page at Staples.com and use the coupon code 75217 on checkout to save $10 off the order. The deal goes through December 6th, 2014. 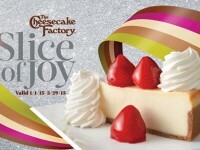 Make sure you sign up for the gift card to be emailed to you. 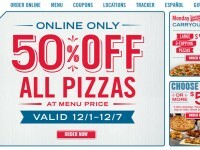 That way, you can take advantage of Domino’s 50% off everything deal going on right now through December 7th. If you stack these two deals on each other, you essential are saving 60% on the Dominos menu prices.